Information to help you with auto finance and your car-buying needs. Every customer with Santander Consumer USA has a simple-interest loan, or financing, known as a retail installment contract. Watch this short, informative video about how simple-interest financing works and how we calculate your monthly payment. Find the dealers near you that offer financing through one of Santander Consumer USA’s programs. Use our finance and other calculators to help figure out what kind of financing would work best for you. Choose from several options, including Auto Pay, to make your payments to Santander Consumer USA. Santander is pleased to provide financial education resources on a variety of topics. Here you’ll find useful information through videos, infographics and articles on matters related to finance. We know some auto loan terms can be confusing. We’ve put together a useful glossary to help you understand the industry language. We report credit data to Experian, Equifax and TransUnion. Learn all about credit and credit scores here. Figure out your debt limit and your budget so you stay on track with your finances. 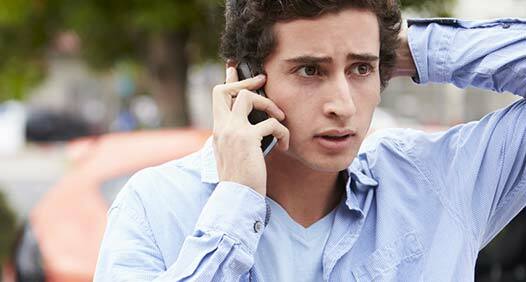 Nobody wants to be involved in a vehicle accident, but it happens. Besides the physical or emotional trauma, it can be a difficult time for vehicle owners to manage all the details and ensure the process goes smoothly with the insurance company, auto lender and repair shop. Know before you owe. That’s the overall advice of the U.S. Consumer Financial Protection Bureau (CFPB). And while it sounds simple enough, a lot of thought should go into financing a car, truck or SUV if you don’t want to overpay – or overextend yourself financially. Shopping for a vehicle can be exciting, but it also can be scary. Because buying a vehicle – new or used – generally is the second-largest purchase most people will make in their lives, topped only by purchasing a home. 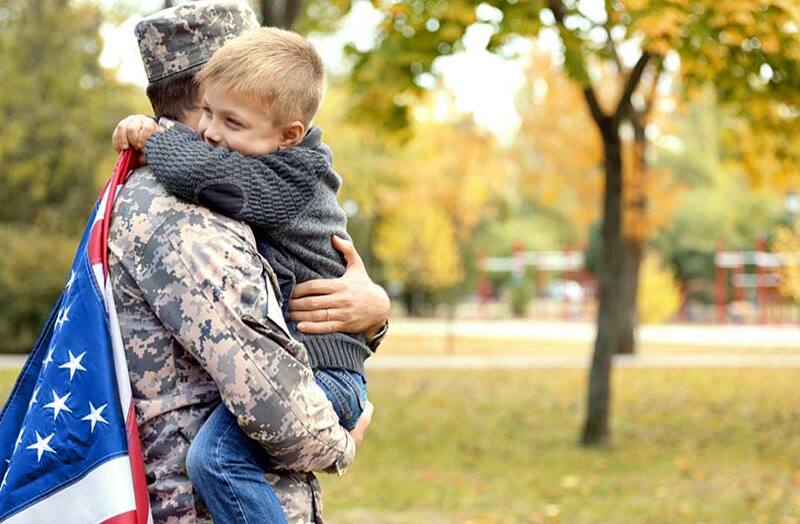 Learn about the SCRA, which is intended to ease the burden of military service, providing specific protections when a servicemember is called to active duty. The latest news you can use for car shoppers, owners, enthusiasts and Santander Consumer USA customers. Can’t find what you need? We have the answers.